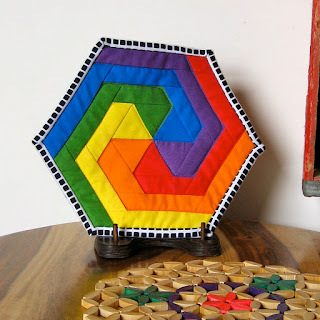 So you've made a quilt, or another quilt, or you have a bunch of too-small-to-snuggle-under styles laying around not earning their keep...or you've swapped a mini (or two or three) or maybe that pot holder is just too darn cute for pot-holding duty...now what? All you need are quilts and walls, my friends. Quilts and walls. A quick Pinterest search reveals a ton of ideas for making the most of your hard work. 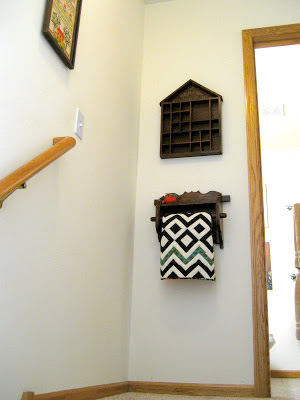 Here are a few of my favorite ideas including useful tutorials for the hanging corners and sleeves we showed at our March meeting. The best time to think about hanging your quilt is before you finish the binding - that's when you can add options very easily but there are many clip or pressure-style hangers that work without stitching. The most important part to remember when displaying your work is not to damage it. Besides soil, moisture and pest concerns, exposure to sunlight and non-archival substances can reduce the beauty and life of your hard work. Try to hang quilts out of direct sunlight or rotate the quilts you display - maybe as the seasons change. Many of the hanging rod methods expose fabric to materials that could mean discoloration over time. After a cursory search of some museum and textile curators on the web, there seems to be general agreement that any wood that comes into contact with your quilts (hanging rods, shelves, trunks, etc.) should be sealed to avoid exposure to the gases wood naturally releases. Water-based polyurethane sealant should be used on the wood and any tissue paper used with folded articles needs to be acid free. 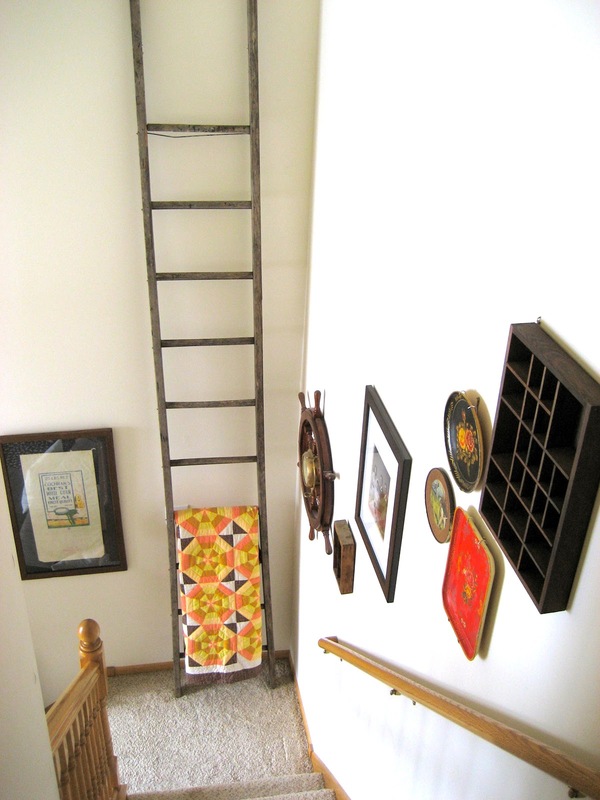 Treat your quilts as the treasures they are but for gosh sake - get them on display and enjoy them! 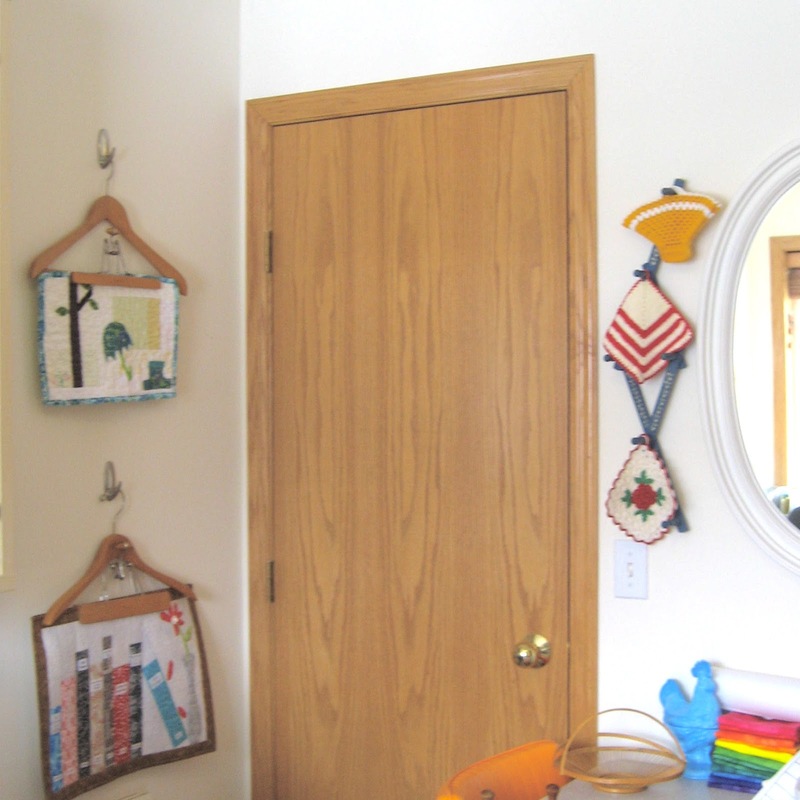 Be creative with towel bars and quilt racks. 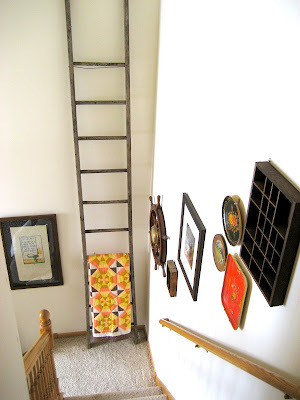 Old ladders are low cost and high style. A Plate Stand shows off a terrific potholder. 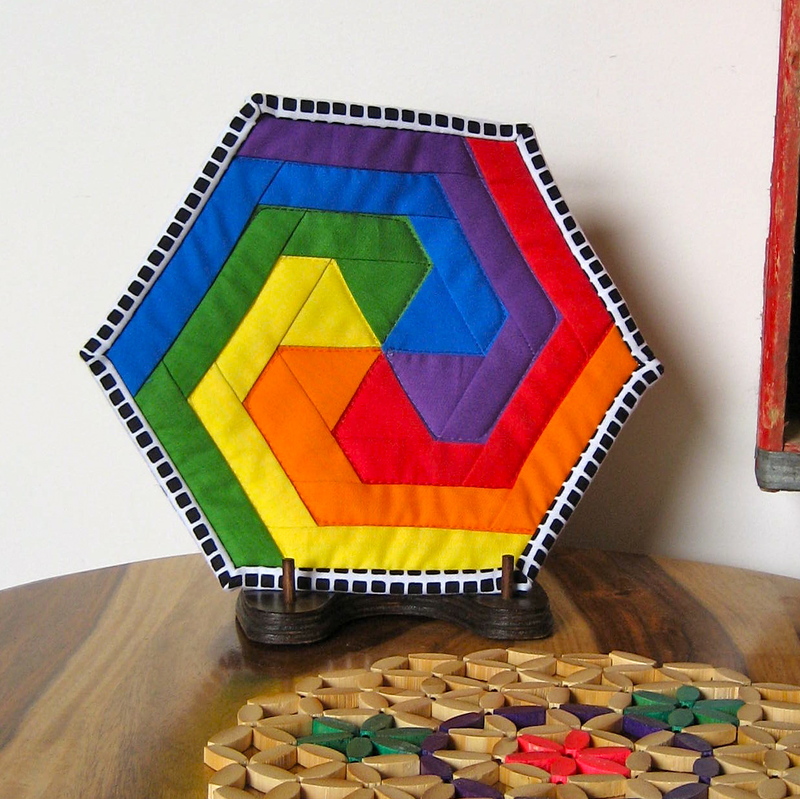 Hanging options add a thoughtful touch to gift quilts. That's what I've got on hanging quilts so far. Have any more ideas you'd like to share? 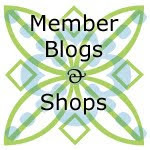 Great tips - thanks Kristin!